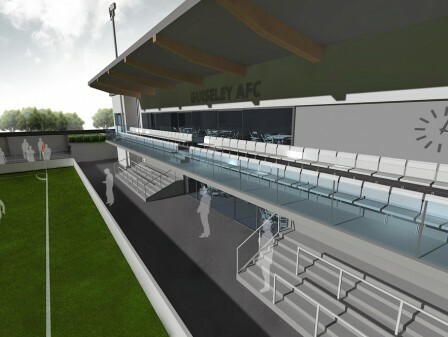 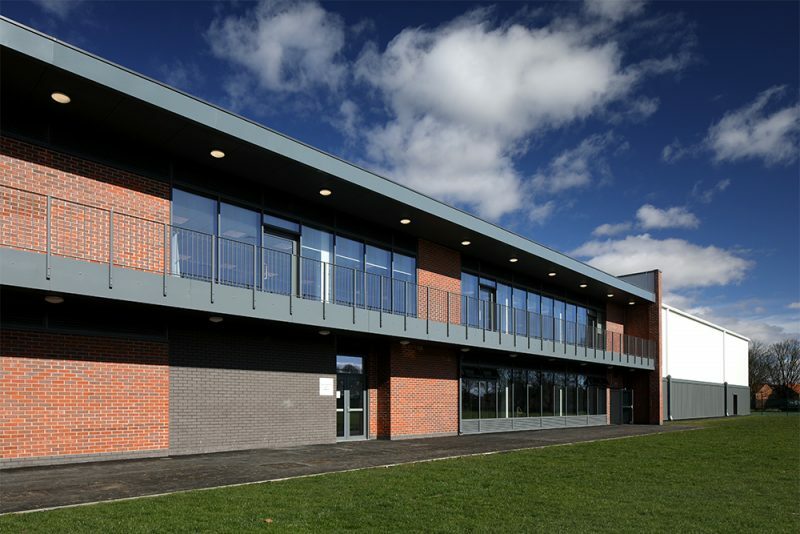 Following the purchase of the former Nestle Rowntree playing fields on Haxby Road, Watson Batty Architects were initially appointed to masterplan the 80 acre site to provide the University with a high quality sports campus. 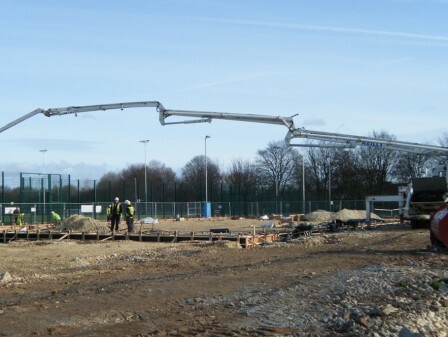 This led to subsequent commissions for the practice, and our experienced sports sector team, including the design of a new full size 3G artificial pitch, full size sand dressed pitch, 5no outdoor tennis courts (including 2no netball courts) and a new car/coach park (Phase 2 – £2m). 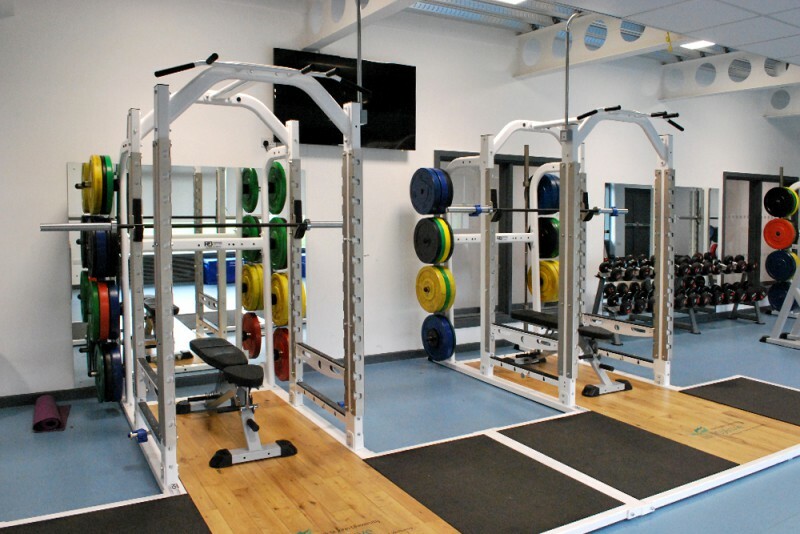 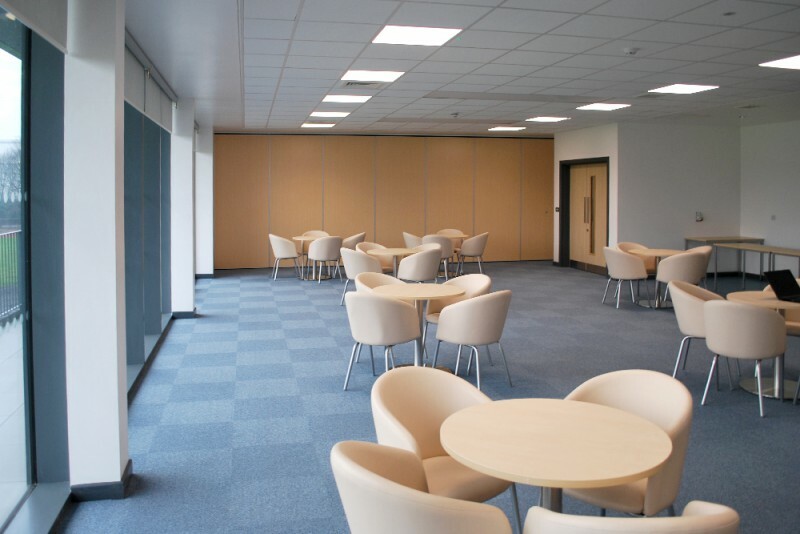 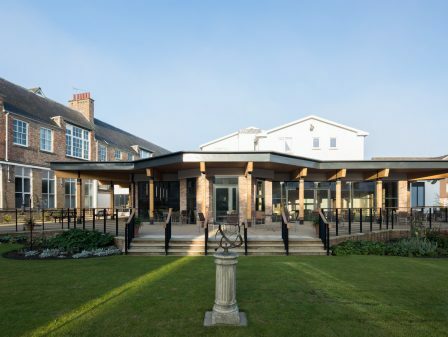 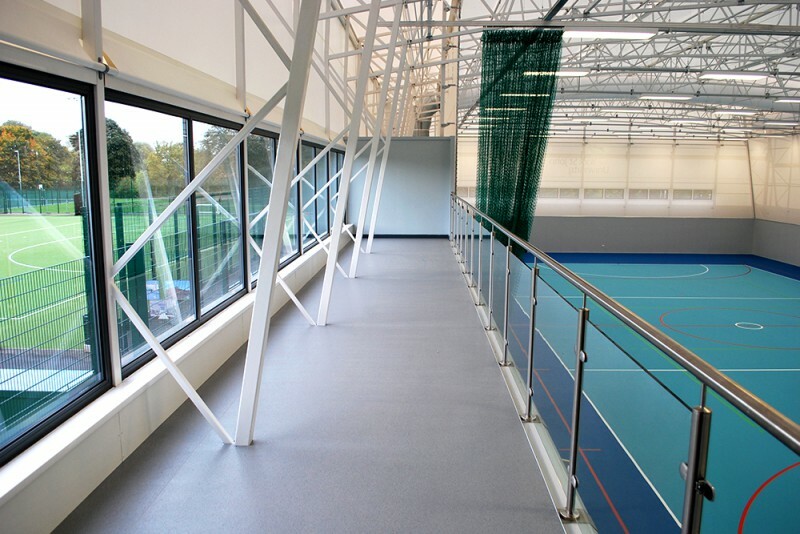 The third phase (£3.5m) provides all the necessary changing and teaching facilities to support all of the outdoor facilities alongside a new indoor five court sized sports hall. 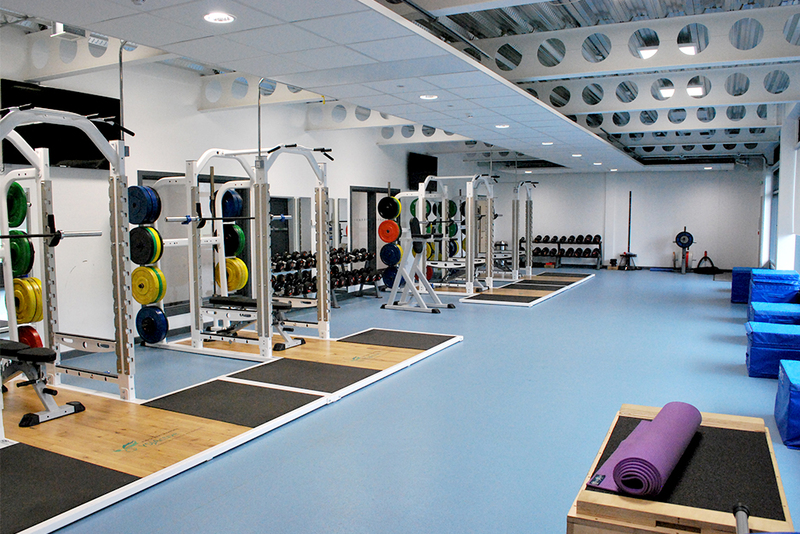 The facilities will provide the University with first class regional standard sports facilities for students, staff and the local community. 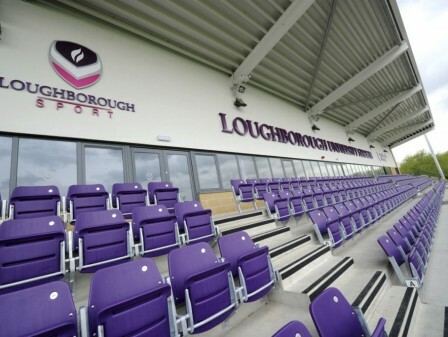 The new floodlit 3G pitch was certified by the FA/RFL and RFU and will enable extended community use by York City Knights Rugby League Club and York City Football Club. 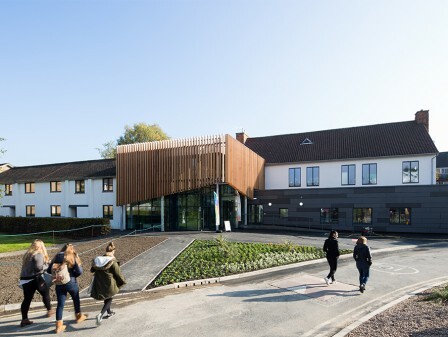 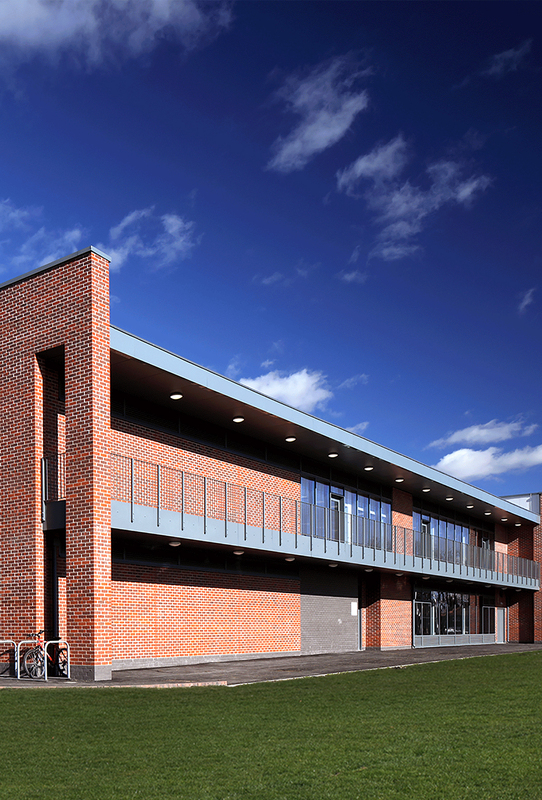 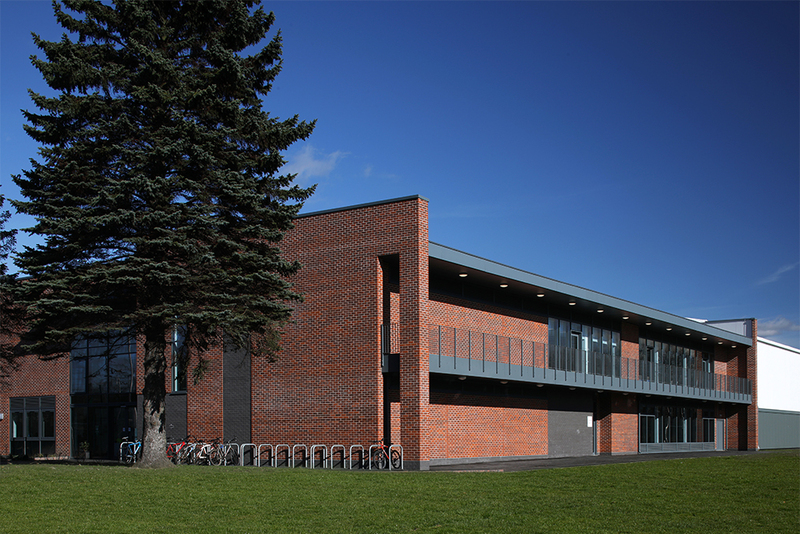 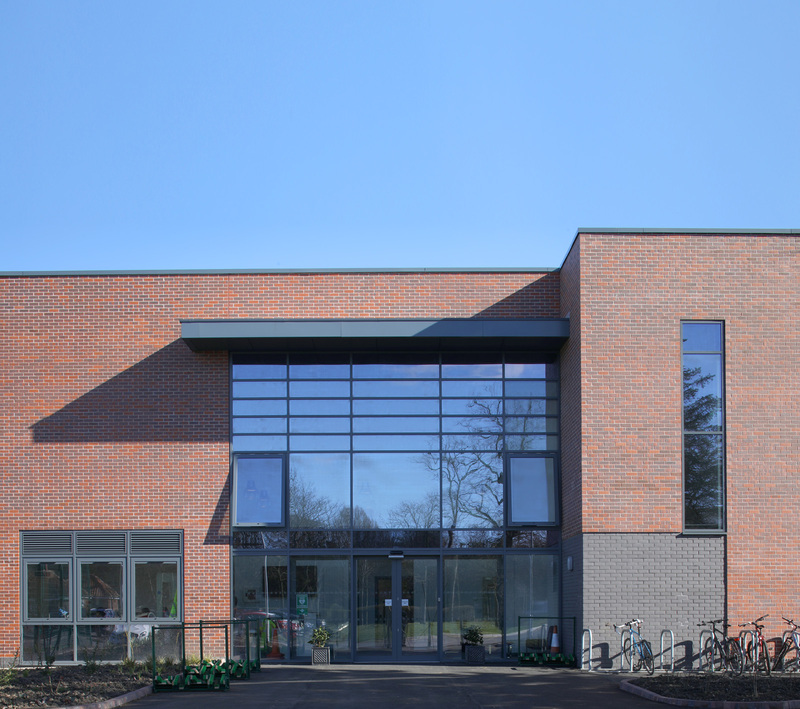 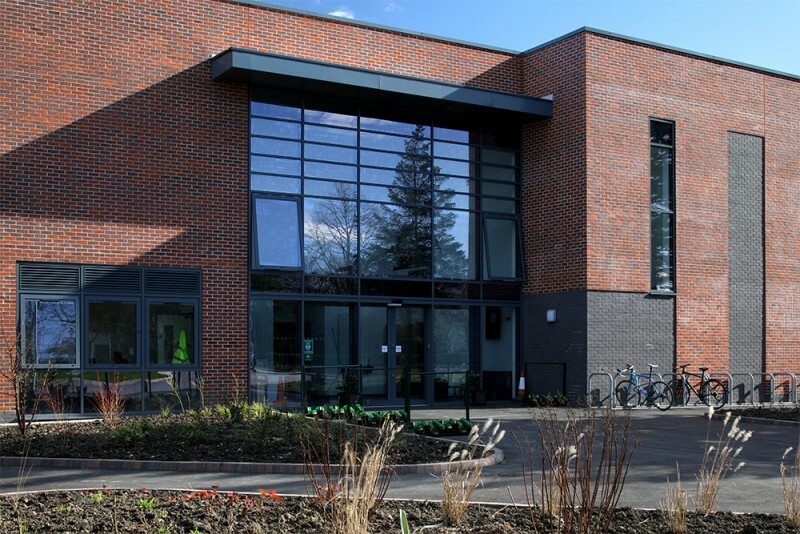 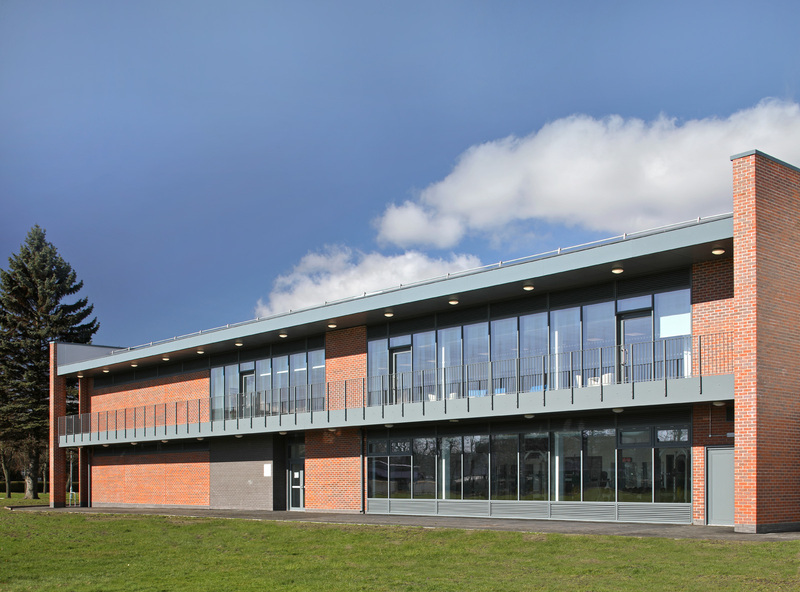 The Phase 3 hub and sports hall building was completed in Autumn 2016.